The 5tpd fish oil refinery was built in Pakistan. 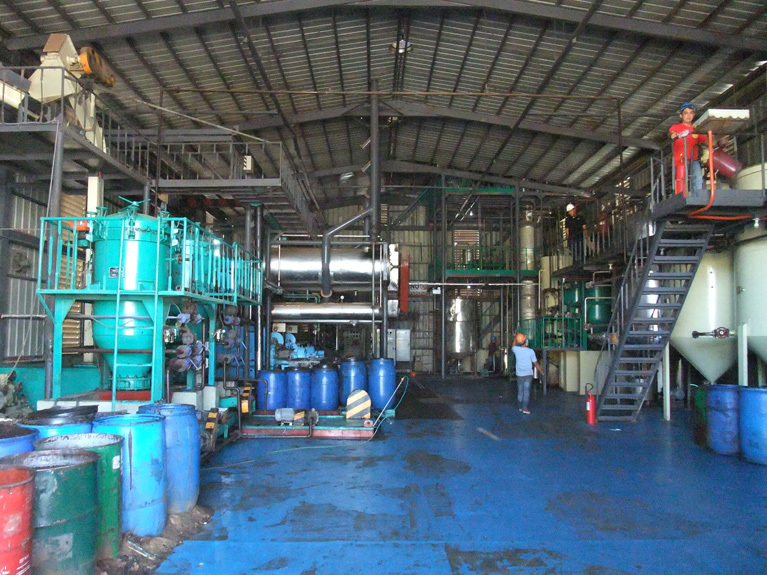 It is chemical refinery which includes hydration degumming, neutralization, decoloration and deodorization. Special features of this oil refinery plant: as animal oil has low freezing point and easy to crystal, we add a heating coll under the refining tank. Fish has always remained as our No.1 source of meat due to their associated dietary supplements.In fact, according to the WHO (World Health Organization), eating 1–2 servings of fish is recommended per week. Fish food is very rich in omega-3 fatty acids. In a case where you are not able or not in a position to eat fish, then eating fish oil, a fish supplement, becomes the other alternative. Great for a healthy heart. Heart diseases are among the top causes of death worldwide, and fish oil serves to lower that possibility. For example, fish oil lower triglycerides and also reduces blood pressure. Treating mental disorders. For example, studies have shown that disorders such as schizophrenia, psychotic disorders and bipolar disorder risk and symptoms can be greatly reduced by using fish oil. Anti-inflammatory properties. Fish oil has anti-inflammatory properties that help reduce the risk of inflammation. With reduced inflammation, it means reduced joint pains and reduced medication. 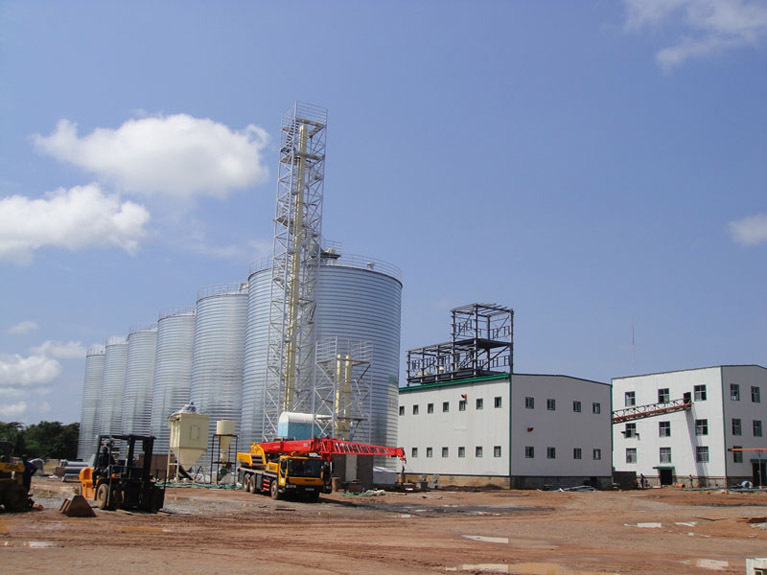 Naturally fish oil has numerous unwanted substances, and thus to make it better quality for human consumption, the fish oil has to be refined. Some of the unwanted substances include gums, free fatty acids (FFA), and phosphatides among others. Furthermore, it must be noted that the fish oil refining process happens in a closed circuit, to avoid any possible contamination. Consequently, to further aid your understanding of the fish oil refining process discussed above, the following are the 4general steps critical in the fish oil refining process. Use caustic soda (NaOH) to react with the acid that is found in fish oil and thus lower the amount and acidity of the acid in the fish oil. 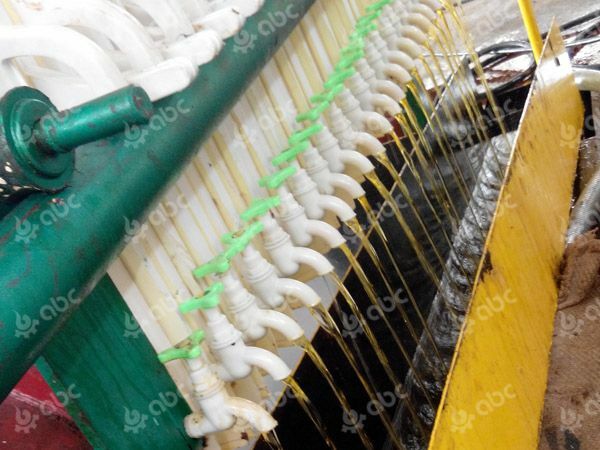 This process serves to make the fish oil cleaner. For degumming to be possible, hot water is used for mixing. Fish oil is heated and mixed in the bleaching tank for approximately 30 mins. The main benefit of the bleaching process is that it does away with impurities found in the fish oil. 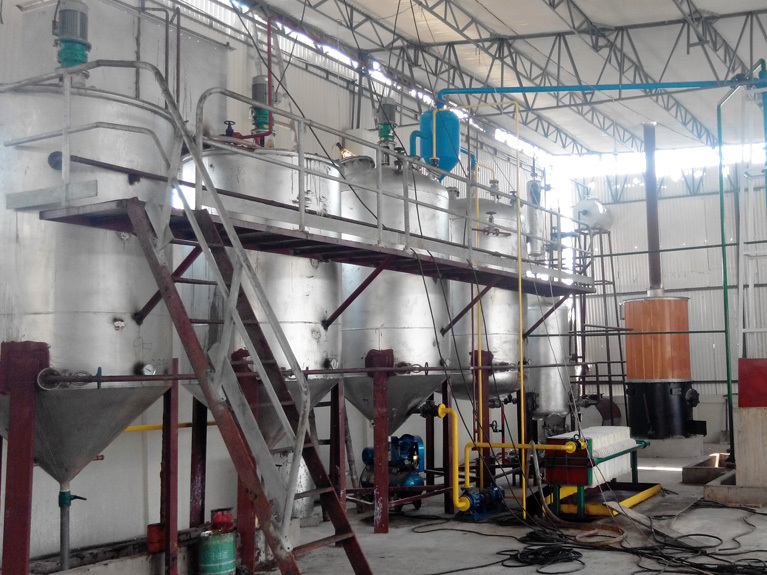 By using the high vacuum, the peroxide value is able to be removed in the latter stages of refining fish oil. Through deodorization, only the nice and fresh smell is kept of the fish oil. 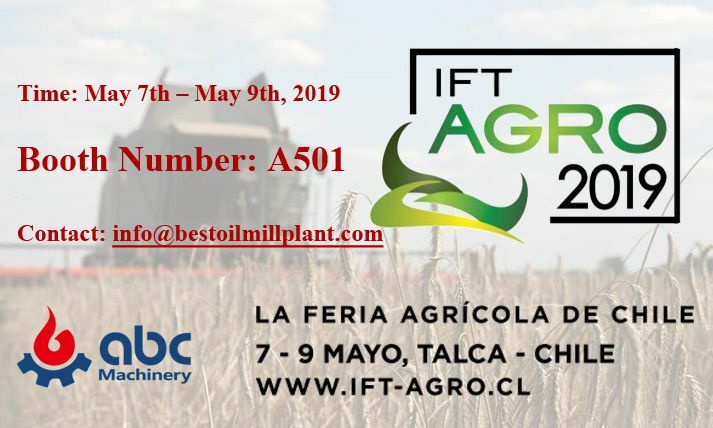 Through the Fish oil refining process, the solid parts that have been fortunate enough to sneak through the very first stage are able to be removed. The refinery then has to separate oil from water. The water is dried a second time after it had initially been returned to the dried fish. With you now having oil which has been separated from the fish, you will still need to wash the oil to remove the impurities that were earlier mentioned. Separation of the oil from water happens again. During this stage, there is the option for you to add carbon treatment. This type of treatment is recommended as it greatly improves the shelf life of the oil.The resultant product is then bottled and boxed and shipped to customers. 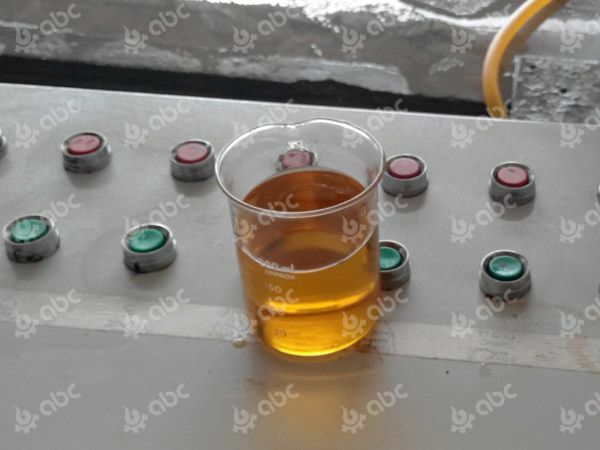 In conclusion, not everyone is able to perform fish oil refining process. 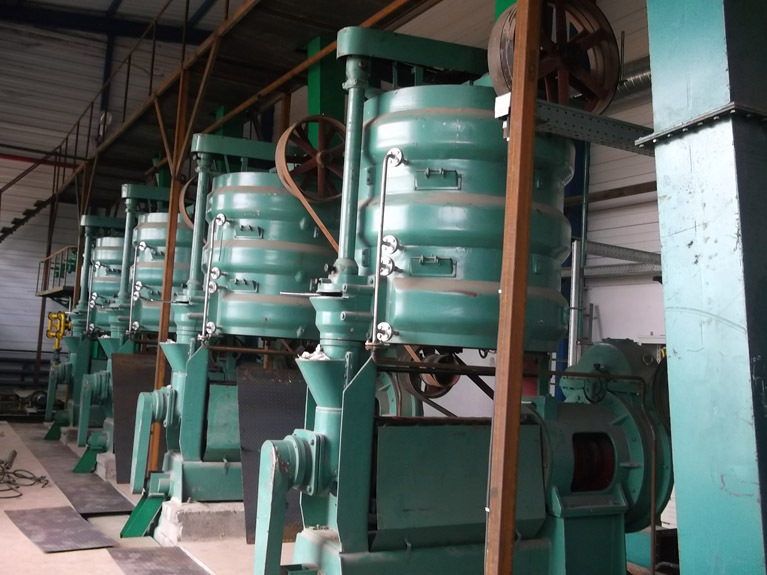 For that reason, there are a number of fish oil mill factories that can be contracted.In choosing the best fish oil refinery plant manufacturing factory, consider the one with the best level of experience and professionalism.